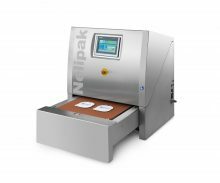 Leading companies around the world rely on Nelipak’s 60-year history of innovation of cleanroom manufactured custom thermoformed medical packaging, designed to meet medical device and pharmaceutical manufacturers’ most stringent packaging requirements. 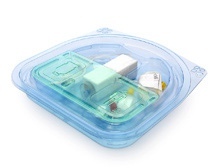 We are a proud member of the Sterile Barrier Association and the Healthcare Plastics Recycling Council. 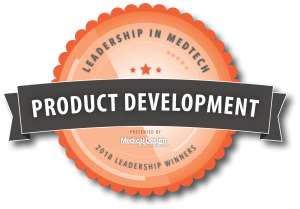 Nelipak is proud to be Medical Design & Outsourcing’s “Leadership in Medtech 2018” winner for Product Development. Voting for Leadership in MedTech 2019 is open! 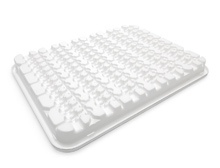 Click here to vote.